Recent credits include playing the role of #46 in Goodman Theatre's critically acclaimed production of The Wolves by Sarah DeLappe, which won the 2018 Equity Joseph Jefferson award for best ensemble. You can see and hear her in a variety of commercials and voiceovers. 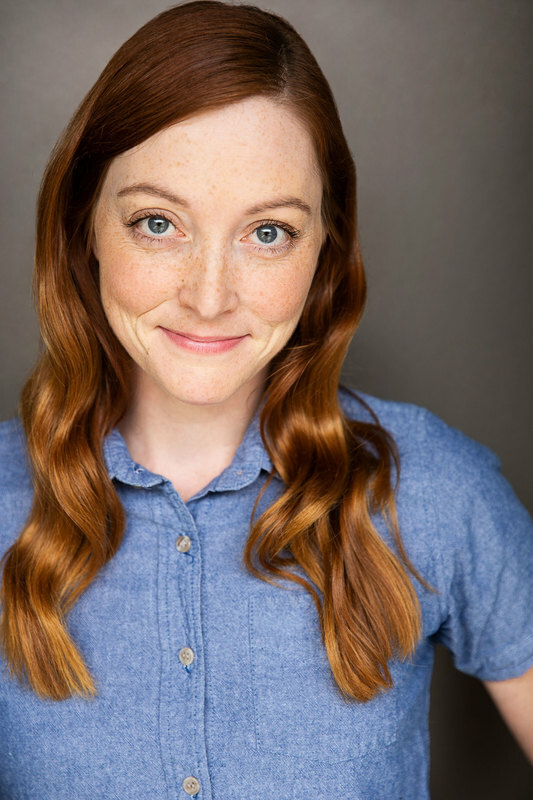 She also completed the improv training program at Groundlings and is part of the She-Wolves. Erin has played the violin since the age of three. She plays a ton of rec softball, and enjoys playing soccer, hiking, and hanging with her dogs (Cooper and Flynn). She is represented by Stewart Talent and is a proud member of SAG-AFTRA.